For some parents getting your kids to bed at night can be a huge fiasco. When the rest of the little children of the world are sleeping sweetly in their cute pajamas under a moonlit sky, your kids are bouncing around the walls refusing to brush their teeth. It may seem like you’ve tried everything that you can to get them to go to bed, and are starting to lose all hope. However, it doesn’t have to be complicated. It’s simply about knowing the right steps to take in order to make things go as smoothly as possible when it’s time for bed. Kids thrive on routine and rituals. It’s important to set a routine and stick to it. This can be anything that your family decides on. Whether it’s taking a bath, brushing their hair, or reading a story together. 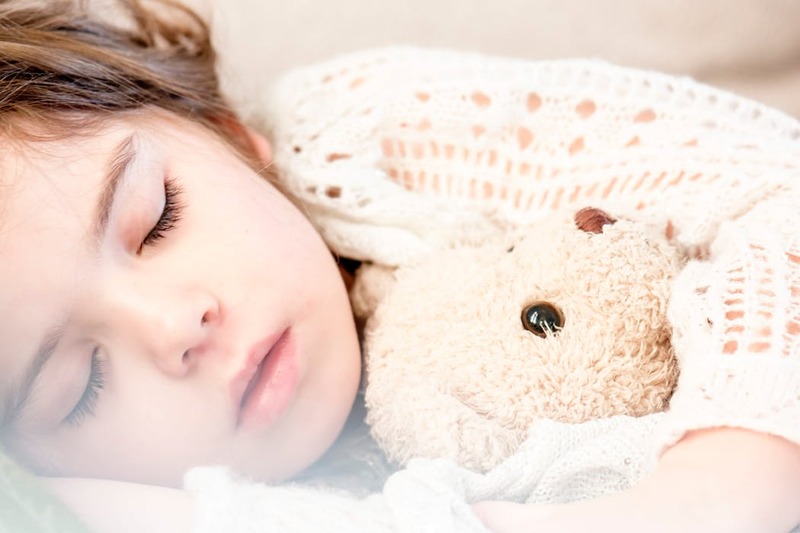 It’s all about creating an atmosphere of repetition so that your child knows when this series of activities occur that they receive the signal that it’s time to start getting sleepy because bedtime is coming soon. Once upon a time, the only screen in a house was a television. As time has progressed, and there is more and more technology in our homes from tablets to cell phones, the more we have to start examining the effects which it has on our sleep. Staring at a bright screen soon before trying to go to sleep will keep us awake much longer since our brains are stimulated. Experts recommend avoiding screen time altogether in the evening, or at least one hour before your child gets into their bed to sleep. Many parents hate to have to say no to their kids or fall for them throwing fits or making sad eyes. However, when you give into this behavior you’re confirming that it’s possible to stretch the rules and they’ll try it every time. Your authority will go out the window if you change the rules. Therefore, always stick to what you decide the routine will be and never waver. Otherwise, you’ll be trapped in a cycle of bad habits. If your child still isn’t winding down after applying these methods then they may not be tired. It’s important to make sure that they’re getting enough activity during the day so that by the time it’s bedtime, they’re ready to hit the sack without protesting. Take them to the park or get them involved in some kind of sport so that you can ensure they are getting plenty of physical exertion. This will make bedtime much easier.